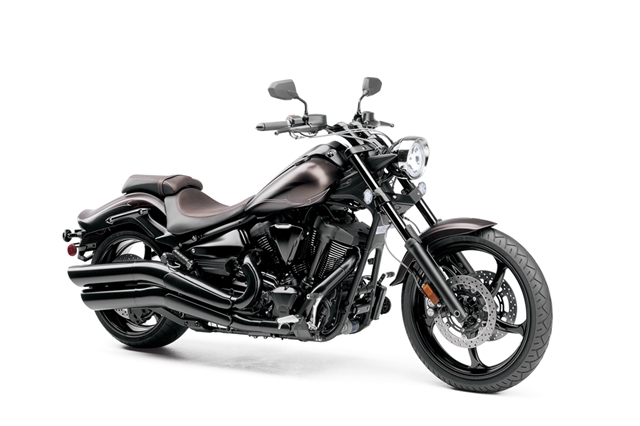 The limited production Yamaha Raider SCL is loaded with premium cruiser features. 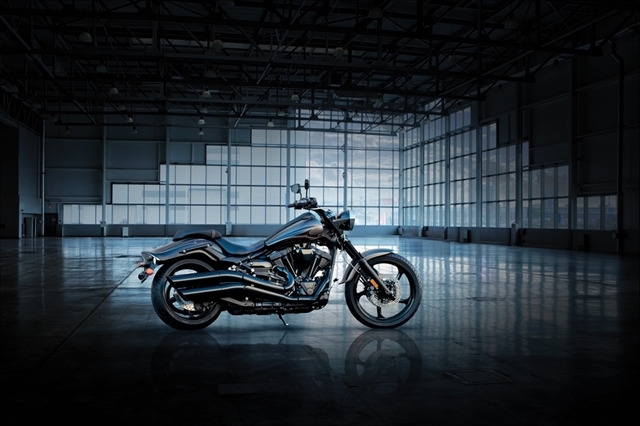 Crafted for riders who value exclusivity, only 500 of these outstanding machines will be built and the Yamaha Raider SCL features newly developed, aggressive, vigorous, dark Matte Iron paint accented with a Matte Raven color including unique pin striping on the front/rear fenders and on headlight. The motorbike delivers premium quality the discerning rider is looking meant for. A new blacked-out theme embodies the Raider SCL with black components throughout oxidized titanium coated fork tubes, push-rod tubes, forks, exhaust, air cleaner box, wheels, meter panel, switch gear, and its master cylinders, just to name a few. 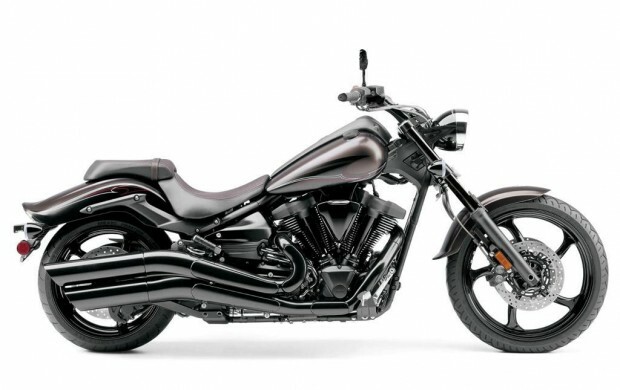 The 2014 Raider SCL simply stands out from the crowd. Great attention to detail was taken into consideration when designing the genuine leather 2-tone seat with embroidered Yamaha SCL logo, and matching beige and red stitching keeping the discerning cruiser customer in mind. Over time, the seat will develop a character of its own and will be unlike any other. In Raider 2014 an exclusive metal SCL badge with hologram is placed on top of the fuel tank as a constant reminder to its owner that only 500 of these unique machines subsist. It have 113-cubic-inch (1854cc) air-cooled engine, OHV with 4 valves per cylinder, pushrod 48-degree V-twin pumps out max torque at just 2500 rpm and max power at 4500 rpm for powerful, and comfortable cruising. SCL also have 4 pushrod-activated valves and two spark plugs per cylinder provide optimum combustion efficiency along with classically beautiful engine architecture. The SCL Ceramic-composite plated cylinders for superior heat dissipation with forged pistons cooled by oil jets and provides outstanding reliability and longer engine life. The Raider SCL’s clutch has light, easy-pull operation. If the talking about it cam timing, it is 9.5:1 compression ratio and aggressive cam timing increase power output across the board. Its computer-controlled, twin-bore fuel injection monitors multiple engine parameters to calculate perfect mixture under all conditions; wide-angle 12-hole fuel injectors give excellent atomization. It have a 3.5-liter air box is hidden in the area below the fuel tank for great performance and clean styling. The exhaust system is two-into-one-into-two exhaust with Exhaust Ultimate Power valve inside boosts torque in the 2500~3500-rpm range and its special custom-machining of the cooling fin edges gives a jewel-like appearance to the engine as light hits it from different angles. 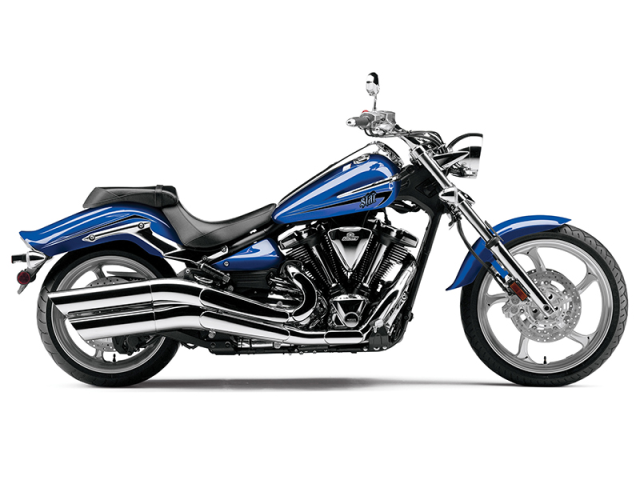 The Yamaha all-aluminum cast frame is light, rigid, and tuned for light, athletic handling. 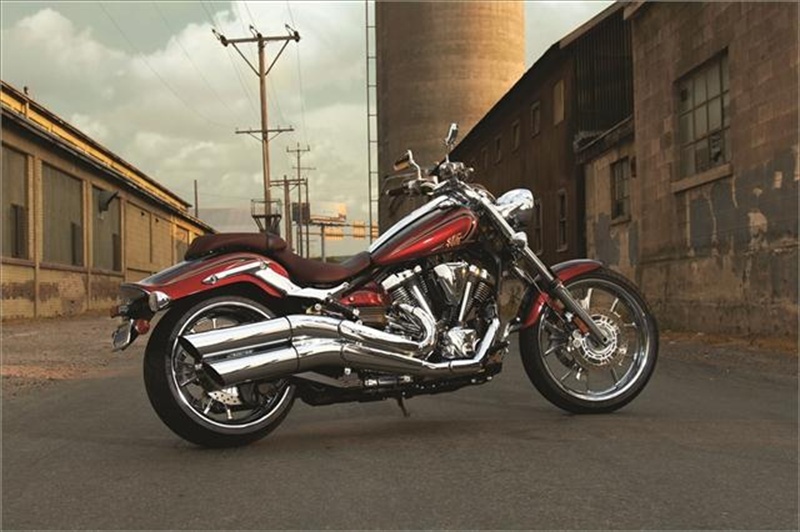 A light, Controlled-Fill, aluminum swing arm casting complements the bike’s lithe style. Having low, sculpted rider and passenger seat of exclusive, 2-toned beige and red stitching set this bike apart while maintaining the Raider’s casual, urban cruising style ergonomics. A 6-degree yoke angle the first ever on a street-legal Star Motorbike makes it possible to achieve that custom look as well as neutral handling and straight-line crushability, it 33-degree rake plus 6 degrees yoke angle gives total rake of 39 degrees and 102mm of trail. There’s 120/70-21-inch tire up front, and a wide, 210/40-18 out back the tallest and widest ever on a Star. Its 46mm fork tubes serve a sweet appearance and an excellent ride through 5.1 inches of wheel travel which gives a tucked-out-of-sight single shock out back provides a smooth ride under varying loads. The Yamaha SCL flangeless fuel tank gets two-tone Matte Iron/Matte Raven paint for a rich, high quality look. It carries a full 4.2 gallons of fuel for an excellent cruising range. The Raider front brake master cylinder with integrated lever operates a pair of 298mm front discs squeezed by strong monoblock calipers for excellent power and feel, with a 310mm disc out back. Its stainless steel mesh throttle cables as well as clutch and brake lines give this bike a premium look and strong, light and narrow belt final drive contains embedded carbon fiber for even greater strength. Yamaha SCL wiring harness uses super-slim wires for compactness and lighter weight, and switchgear Additional Features. Its left-finger, trigger switch for select odometer, trip meters, operated high-beam switch, and right-thumb activated accessory driving light switch for great visibility. Its jewel-like fit and finish, and Star quality paint and attention to detail are evident all over the Raider SCL. The Raider cool, tank mounted instrumentation complements the custom look, and contains analog speedometer and fuel gauge, along with twin digital tripmeters, odometer and self diagnostics. Yamaha SCL bright multi-reflector headlight, LED taillight, and custom amber LED turn signals behind clear lenses gives a custom look its 02 sensor and 3-way catalyst reduce productions. Let us know your views regarding these images, Please post your comments below. 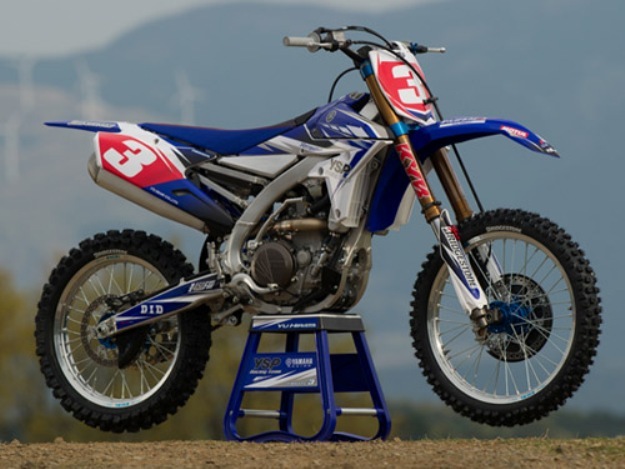 Motorcycle news TT Cross: A first impression of Yamaha YZ450F 2014 Yamaha Bw’s, Neo’s and Yamaha Neo’s 4 (UBS) on 2014: Change of look Motorcycle News 2014: Yamaha SR400, return … kick Yamaha YZF-R12014, more powerful than the BMW S 1000 RR and Kawasaki ZX-10 R?